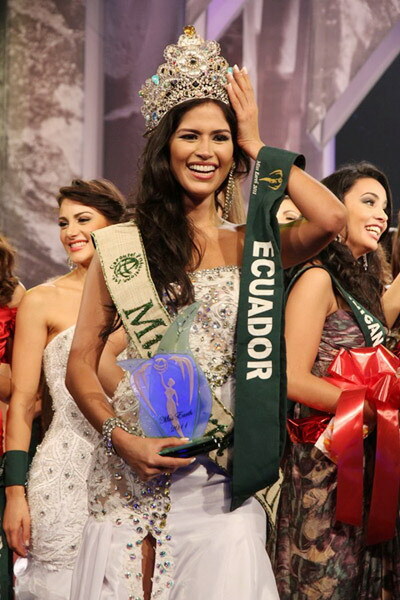 Miss Ecuador Olga Alava won Miss Earth 2011 title on 3rd December 2011 in Manila, Philippines. >> Miss Earth 2011 final results! 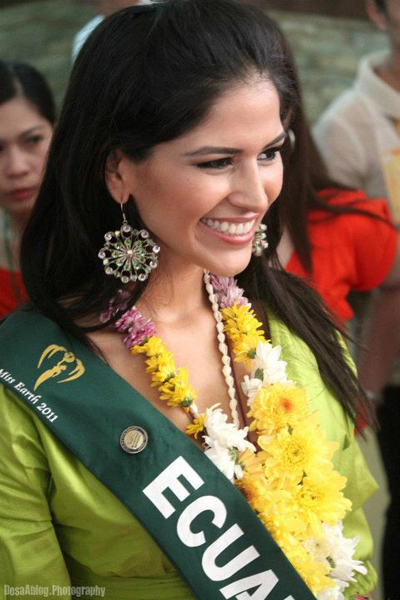 Miss Ecuador Olga Alava won Miss Earth 2011 title on 3rd December 2011 in Manila, Philippines. She is 23 year old and stands 1.73 m.